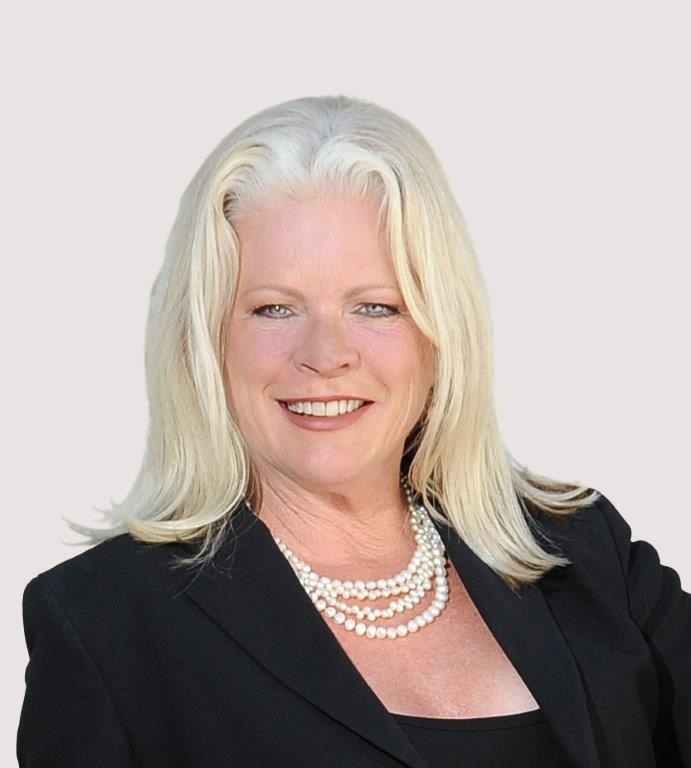 Judith Ledford has quickly made a name for herself among her clients and other agents alike with 18 years of experience in the real estate industry in addition to working in escrow for 2 years. Her tenacity and commitment to excellence has made her one of top producing agents in the Business. Judith Ledford is a Los Angeles area native with properties in Valley Village and many west side locations. She specializes in marketing and selling property both residential and investment and has an extensive referral base. Judith is dedicated to her profession and belongs to many prestigious organizations, among them the National Association of Realtors, the California Association of Realtors, the Beverly Hills/Greater Los Angeles Association of Realtors, the Southland Regional Association of Realtors for the San Fernando Valley, the Screen Actors Guide and A.F.T.R.A. since 1979.Judith's first career was in the Entertainment Industry as she was featured in dozens of national television commercials and several television series and films. Check out the A-Team for one. With first hand knowledge of ""the industry"" she understands how important it is to many buyers and sellers that the transaction process is handled confidentially and discretely. Having worked in and with many Entertainment Industry Personalities, discretion and privacy is of the utmost concern!Judith is committed to every mission she takes on. She attributes this success to her deep sense of dedication always remembering that the focus is always on You, the client!